Now is the perfect time to join the workshop, as we start our new short film project! 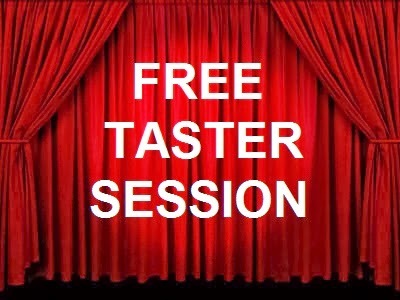 Free taster sessions are happening over the next few weeks. Get in touch via our contact page if you'd like to see what goes on at First Act!